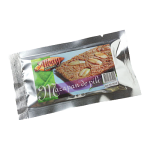 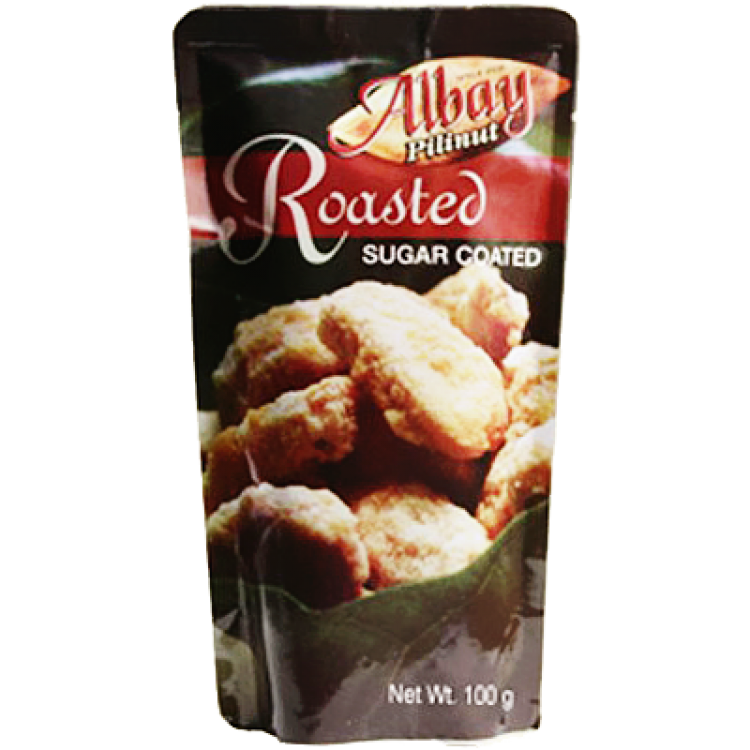 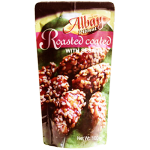 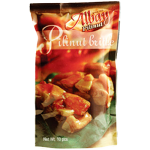 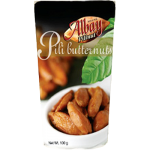 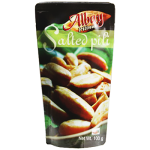 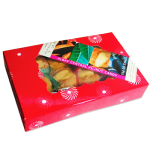 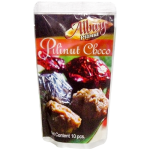 Experience the unique taste and texture of Philippine nuts in every pack of Albay Pili Nuts. 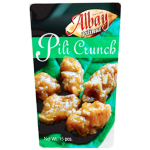 Discover the delicate flavor of the finest that will surely tickle your tastebuds. 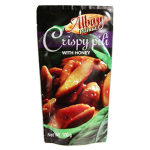 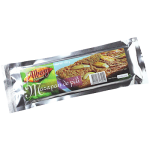 Enjoy them as an appetizer,snack or desert. 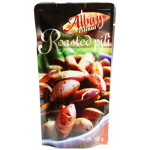 These versatile and nutricious nuts can also be used as an added ingredient in cakes , as icecream topping or mixed salads and desserts for the unmistakable flavor and delightful crunch.